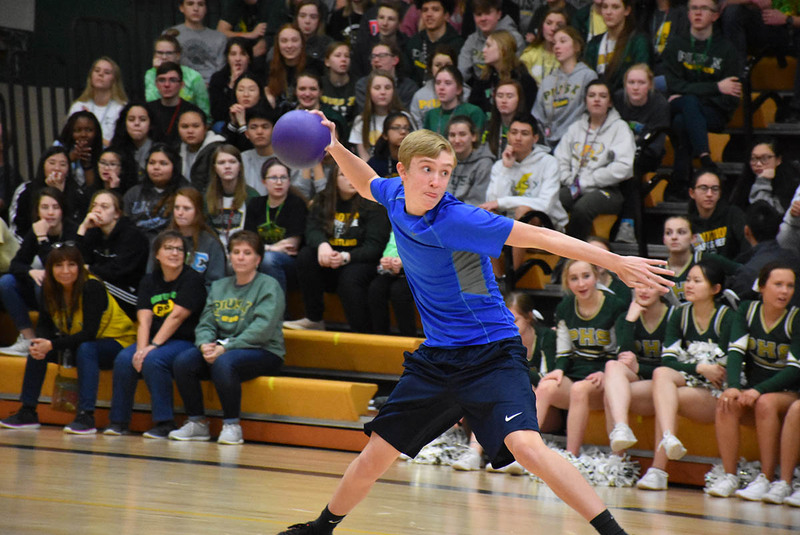 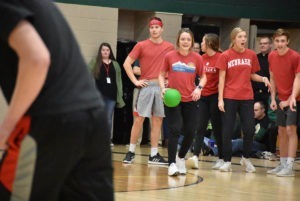 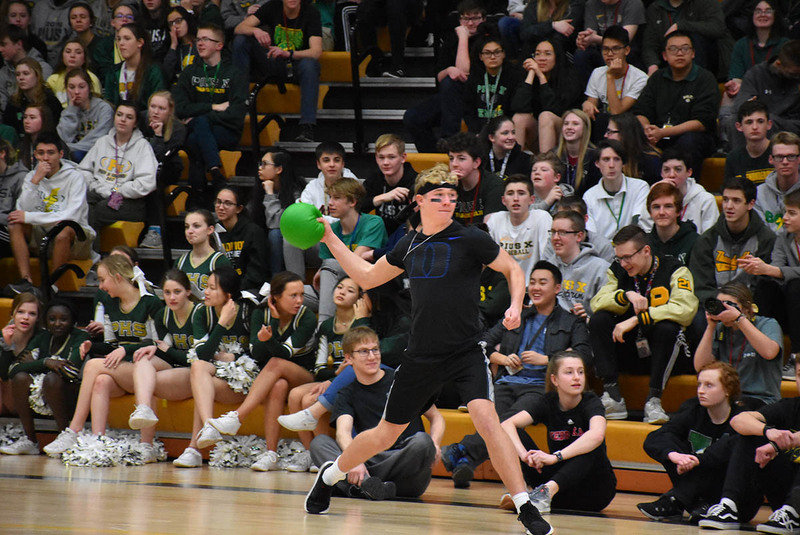 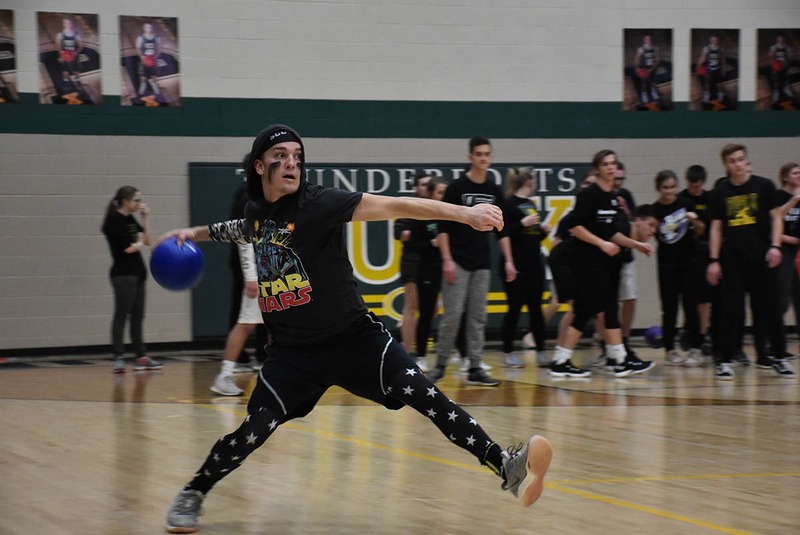 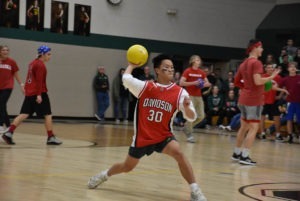 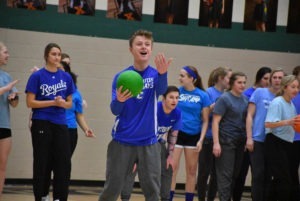 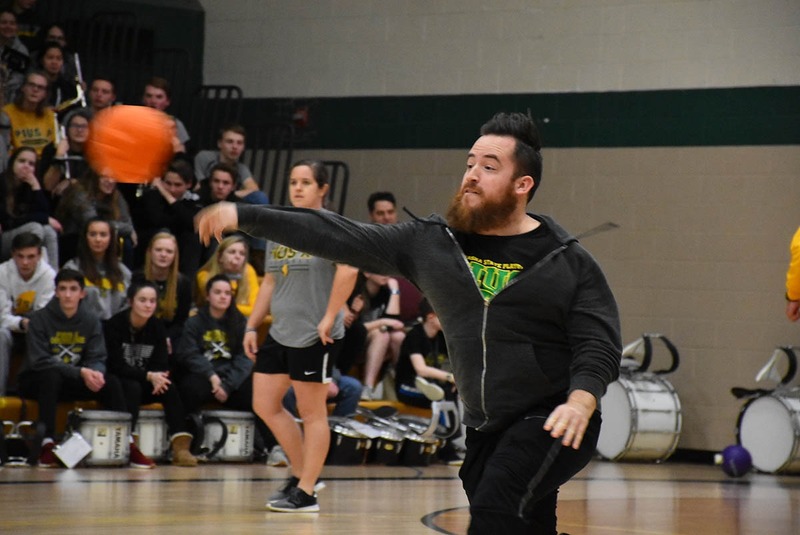 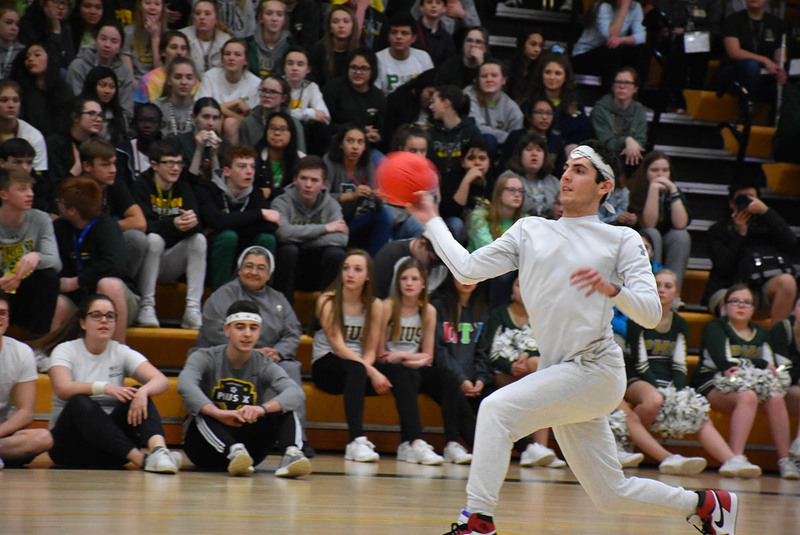 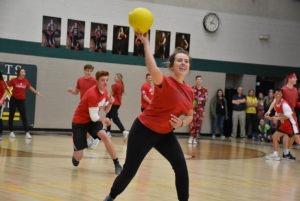 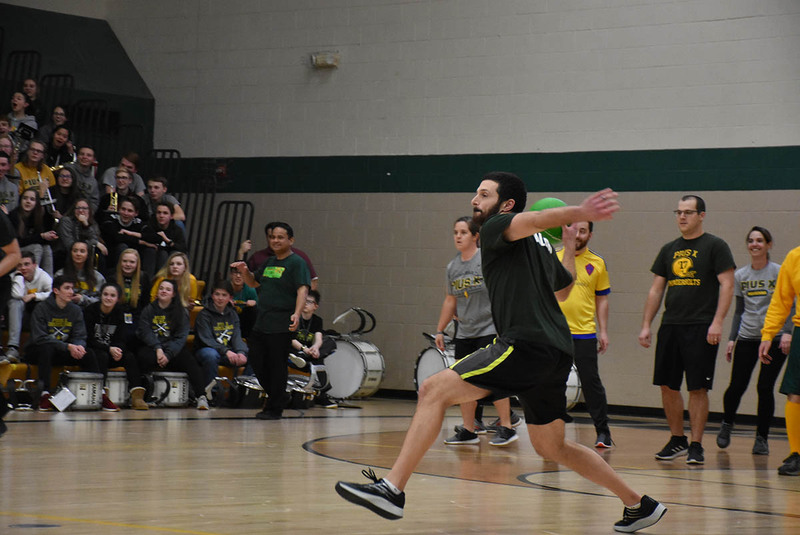 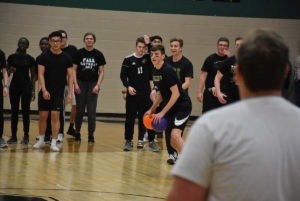 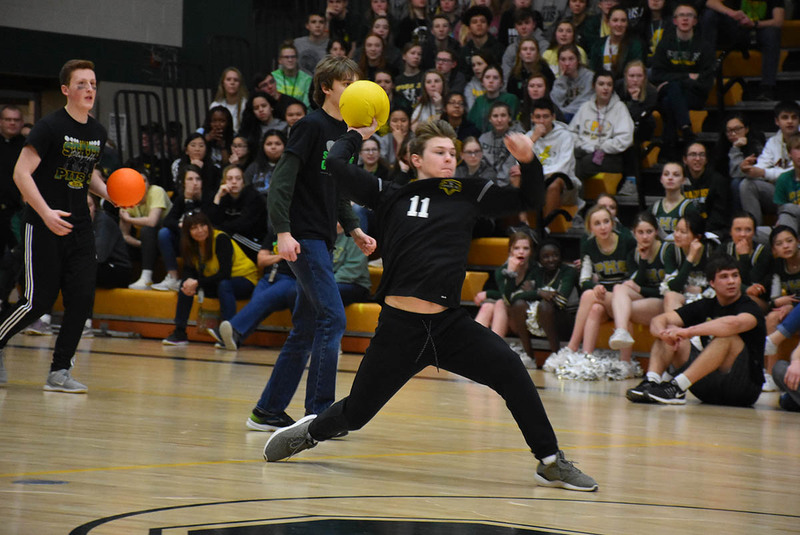 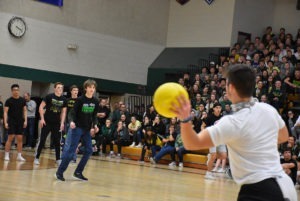 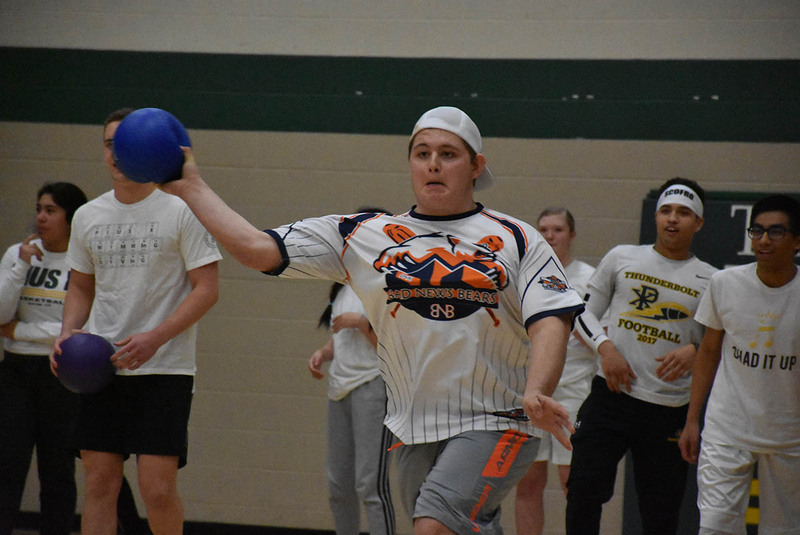 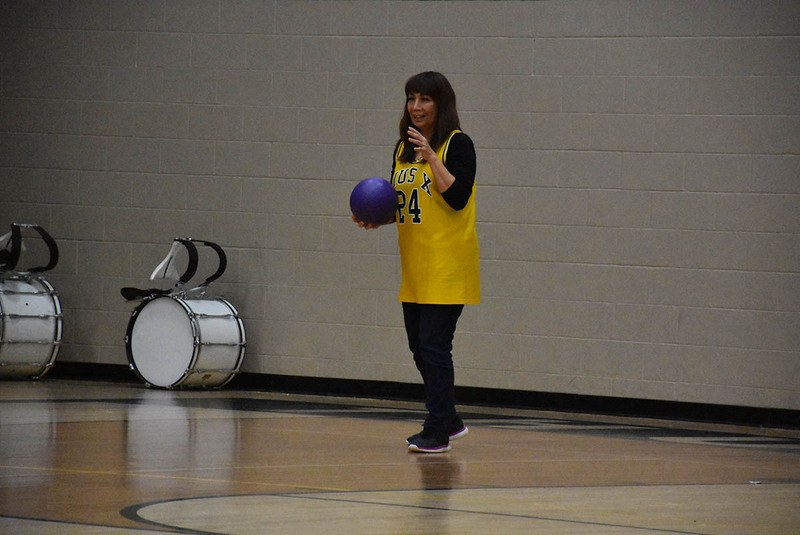 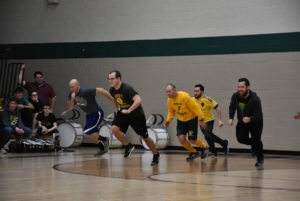 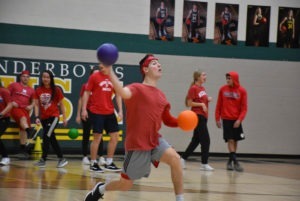 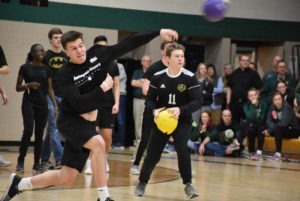 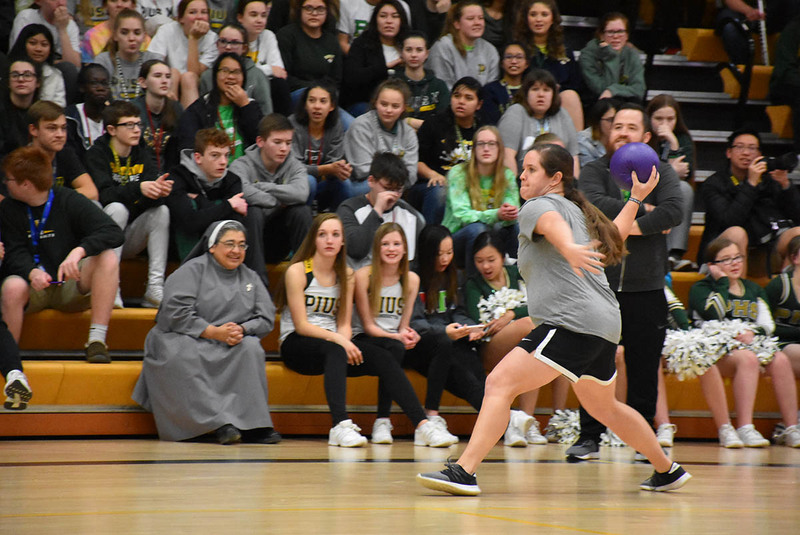 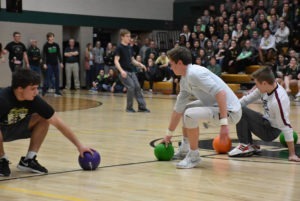 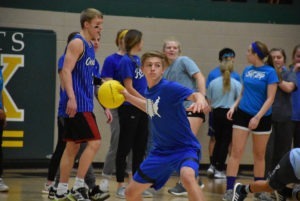 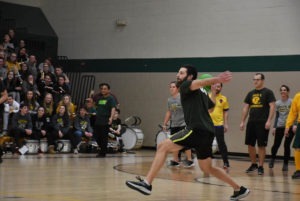 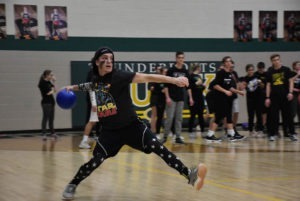 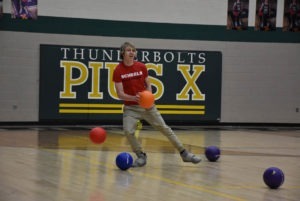 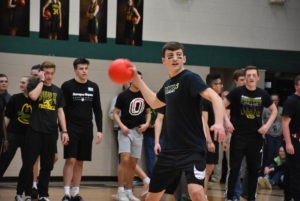 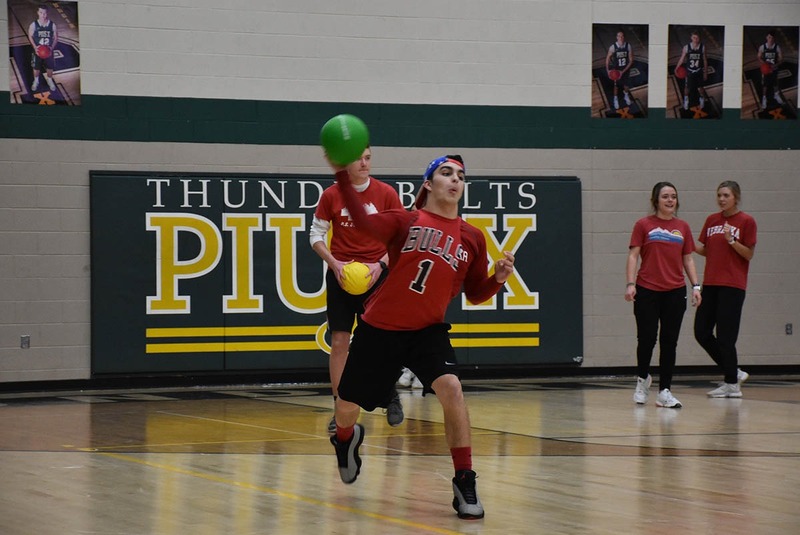 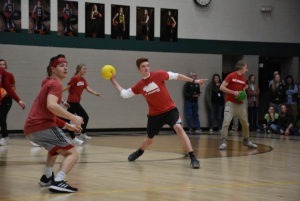 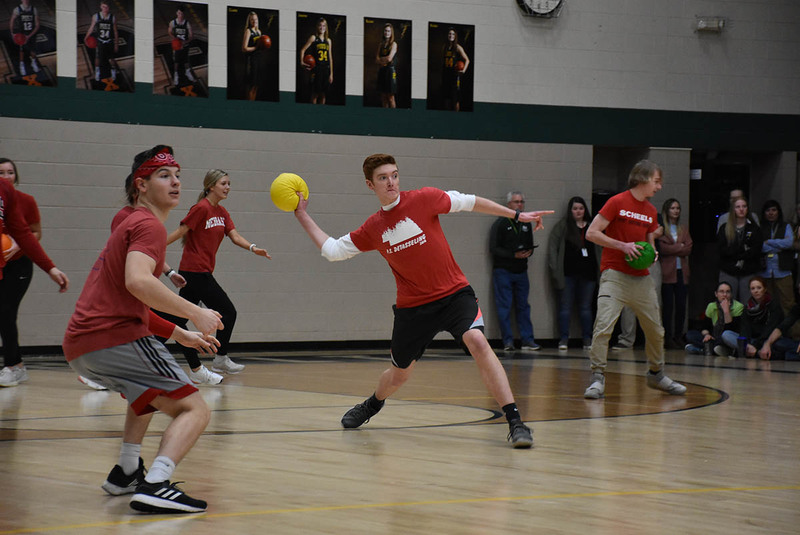 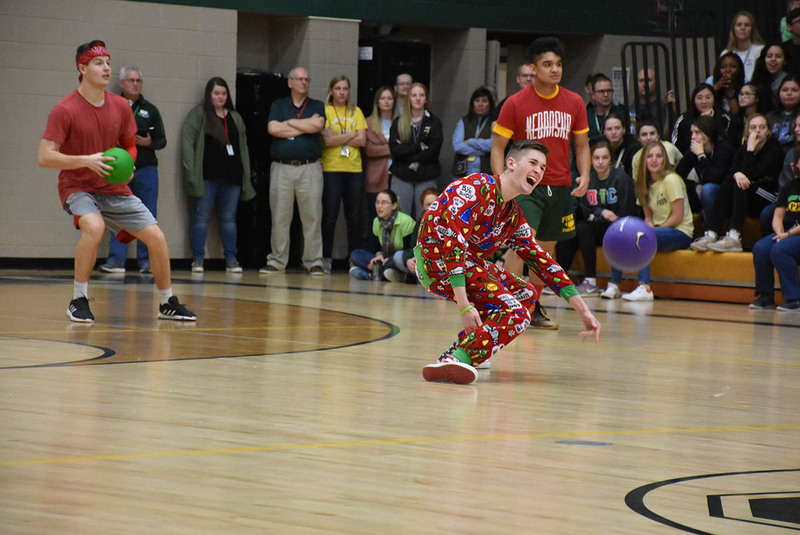 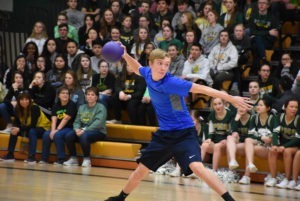 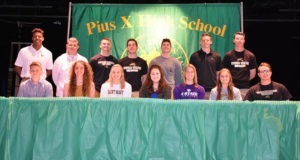 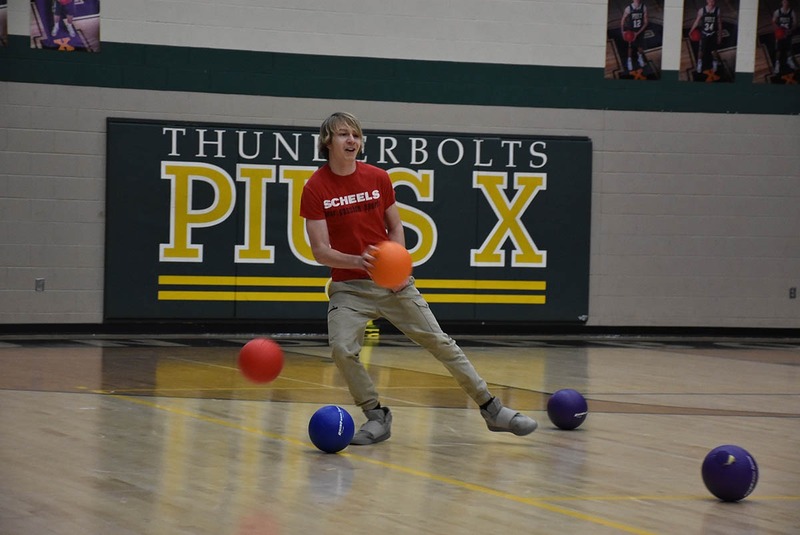 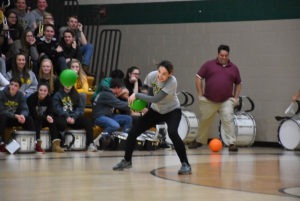 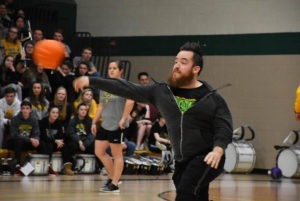 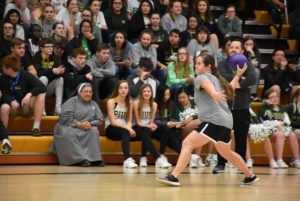 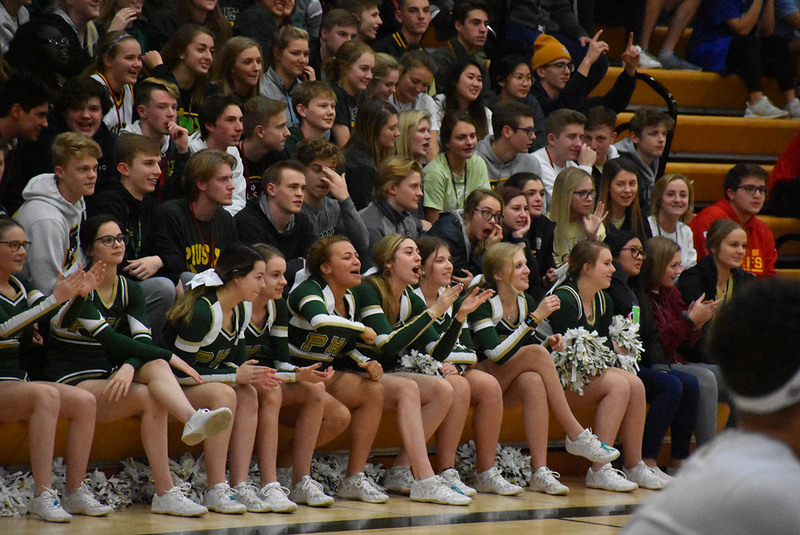 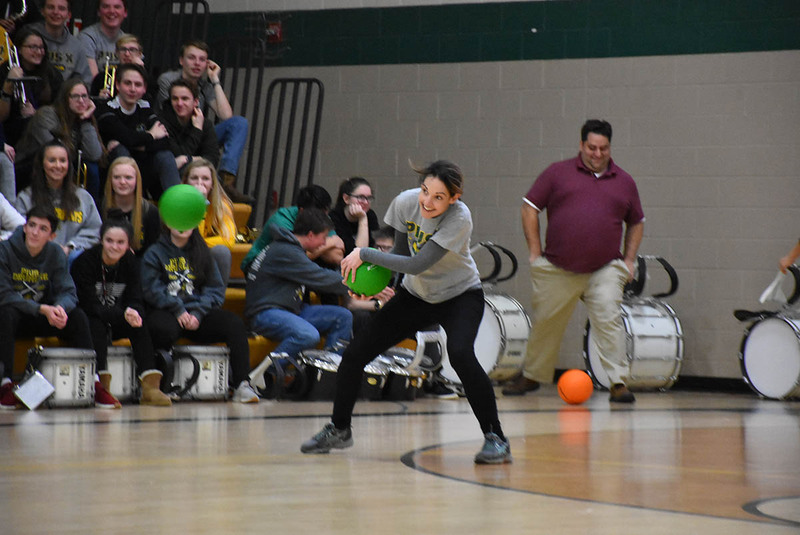 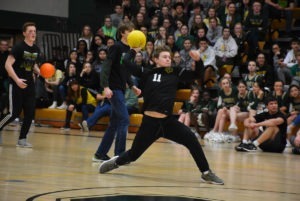 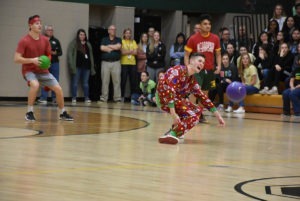 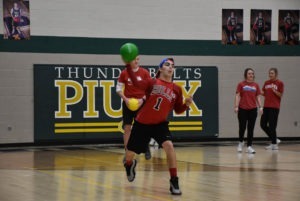 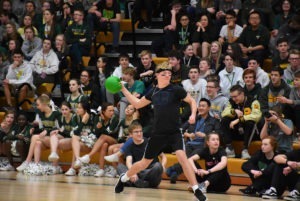 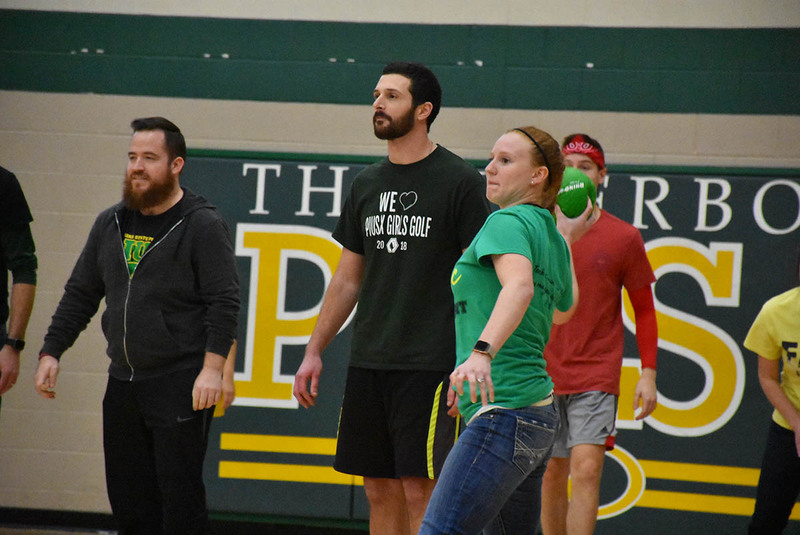 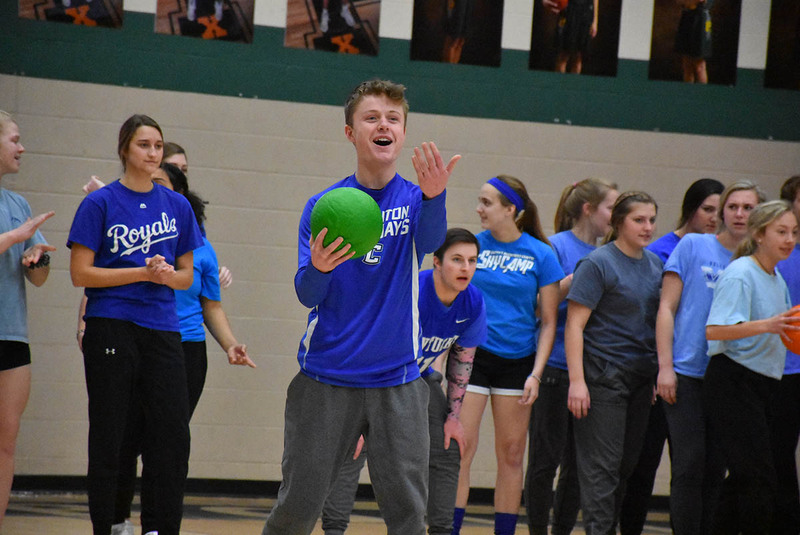 The dodge ball challenge is an annual feature of Catholic Schools Week at Pius X. 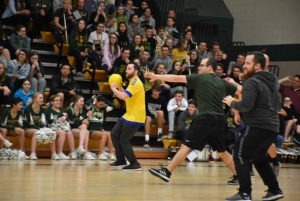 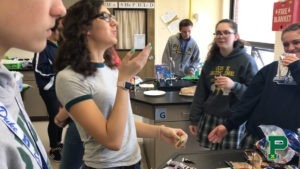 Four teams of students play each other, with the winners meeting in the next round. 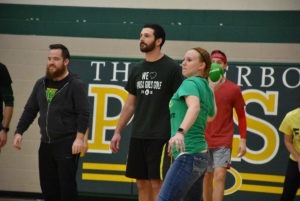 The winner of that match plays against a team of staff members.